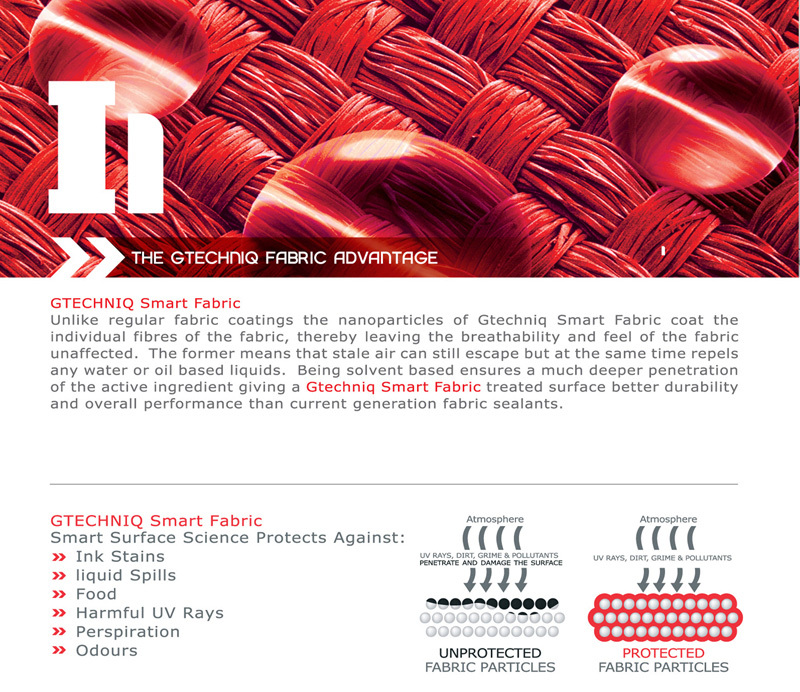 Splash offer the world’s finest Nano technology treatments for your vehicle’s surfaces. We feature products that treat inside your car as well as ultimate paint protection. We use and recommend the most effective sealants available and we provide and apply them expertly, at a price that’s truly affordable to you. 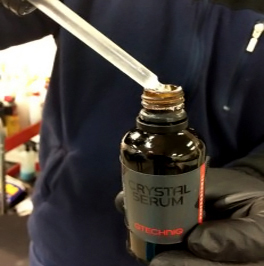 The technology behind Crystal Serum is state of the art and is applied by our trained staff. 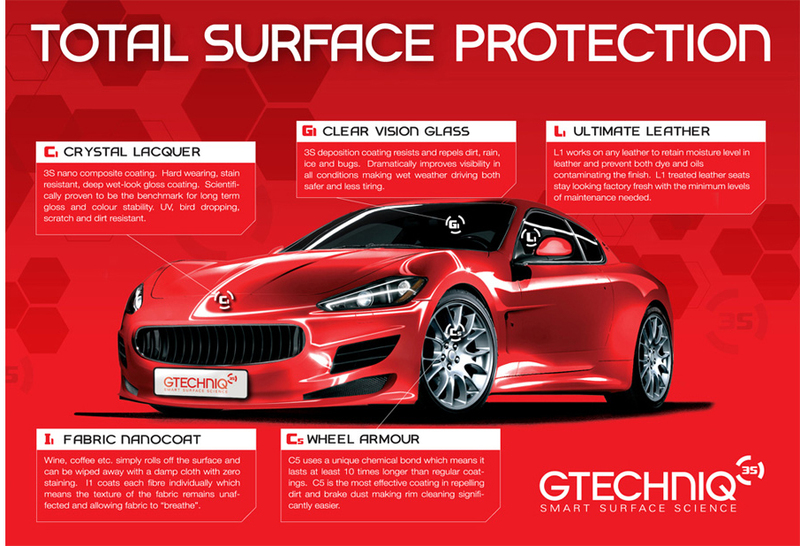 Paint protection is designed to protect your beautiful new car against chemical and ultraviolet damage. A car that has not been treated with the best sealant products leaves the vehicle’s clear coat and paint exposed to damage caused by acidic and alkaline materials. Australia is a very harsh place for cars to live. UV rays, acid rain, tree sap, bugs, sea salt spray, bore water and bird droppings all take their toll on painted surfaces. Our sealants will reduce the build up of “fall out” reducing maintenance & structural damage as they are highly hydrophobic. Acid resistance should be of paramount importance when considering any sealant for your new car, A high level of UV resistance is also especially important in Australia. These are the two main contributors of your vehicle’s paint being damaged. 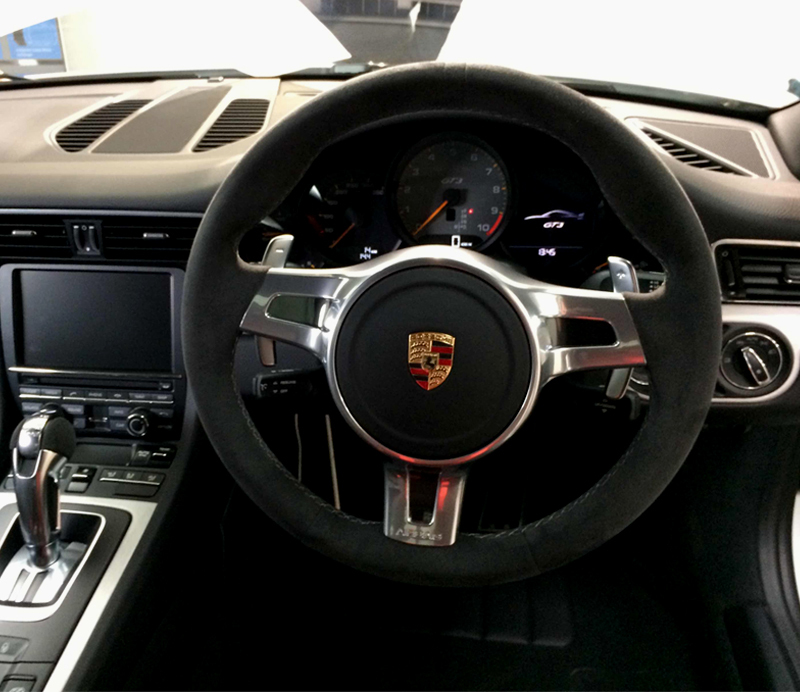 Our products will maximise the look of your car whilst minimising your wash times. Think of what you’ll do with that extra time. You will absolutely save hundreds of dollars with our ‘New Car Treatment’ options, as you are having it applied by experts directly! The most useful and affordable time-frame for you to seal your car is when you take delivery of the vehicle. This is because a pre-polish is essential before applying our state of the art sealants. It is the most affordable option for you, so please factor and take advantage of this in should you require our experts to work on your paintwork. Feel free to time this with the dealership you purchase your car from, we are happy to have your dealership drop your car here upon you receiving it. We can also advise on how to address protecting the high wear and tear areas of your paint work using Paint Protection Film. This is a PU protection which can be applied at reasonable cost in addition to sealants. This film prevents chipping and scratching in places like door handle recess’ and top of the rear bumper for example. We look forward to meeting you and your new car!